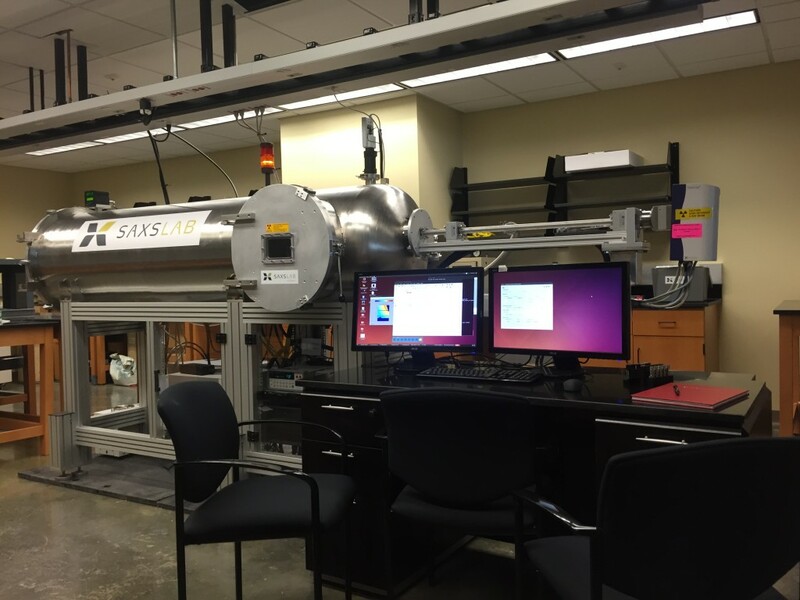 We support nanoscale research across the state of South Carolina by serving as the region's first open-access facility for Small-Angle X-Ray Scattering (SAXS). We are ready to serve your research needs with our state-of-the-art instrumentation. Are you more interested in education opportunities? Sign up for one of our outreach short-courses. SCSC is located at the University of South Carolina in the center of the state and is within ~130 miles of the numerous other SC universities. The center is housed within the hub for Polymer Nanocomposite Research, just between the USC Departments of Chemistry and Biochemistry, Chemical Engineering, as well as Physics and Astronomy. Hourly and daily parking is located next door in the Horizon Garage or other USC parking facility. Directs the overall activities and operation of the South Carolina SAXS Collaborative. Is the Administrative Assistant and can help with parking fees, and building access. Call at 803 777-6804 or email at sbhipp@mailbox.sc.edu. We are now training new users for our state-of-the-art SAXS lab instrument.